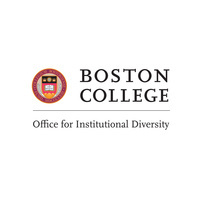 In support of the University and its goals, the mission of the Office for Institutional Diversity is to facilitate efforts to advance and sustain an organizational culture and climate that fully welcomes diversity and inclusiveness for all members of the Boston College community. 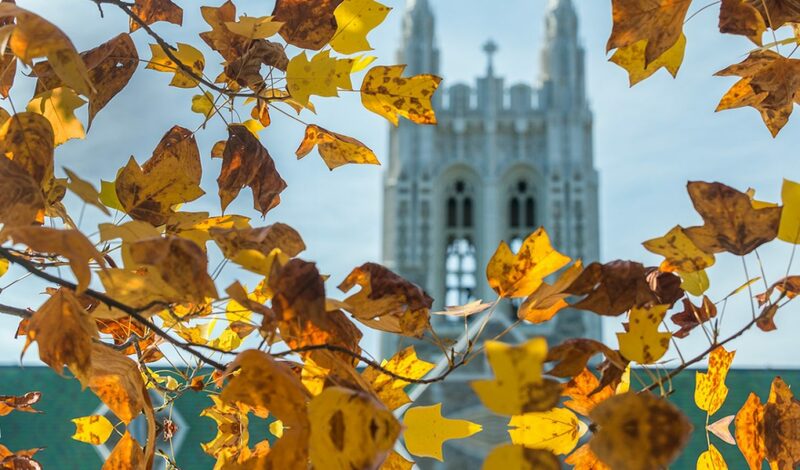 Our objective, through effective management of our diversity, is to create a competitive advantage for the University, and at the same time to help us live out the social justice imperatives inherent in our Jesuit and Catholic heritage. Officers of the University and all Deans, Directors, Department Heads, and Managers are responsible and accountable for the proactive implementation of our diversity mission and are expected to exercise leadership towards its achievement.